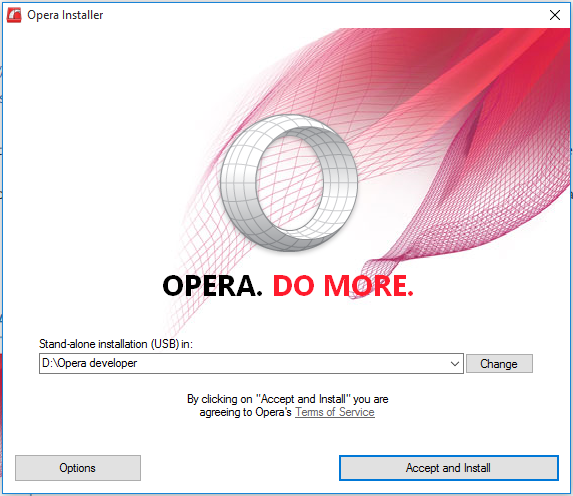 Today, we want to show you another feature to try out in the developer channel for Opera for computers. It’s a personal news feed, one-stop news tailored just for you – from all over the world, your country, or your favorite news source, just as you like. Reading news is one of the things the web is great for. The number of people looking for online news has been constantly growing during the last years. There is an almost endless amount of news out there, and you only need to find a link to discover new, exciting parts of the web. Our research in this area found that, while many people love reading news on the web, the amount of news stories could be overwhelming to them. They were truly suffering from information overload. The more news sources people found, the less they felt they were capable of keeping up with the news. 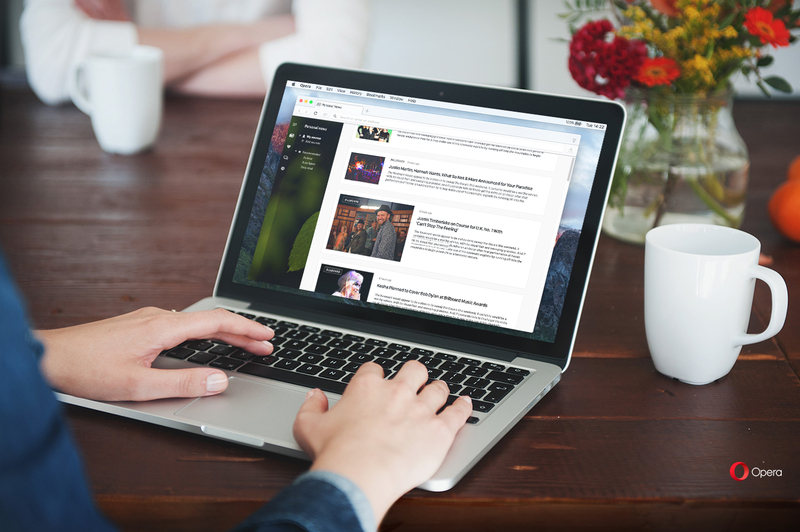 Gathers your favorite sources, and only your favorite sources, in one place. Is clean, minimalistic and readable. Unlike on social networks, allows you to be in charge of what you see in you feed (If there’s anything, you’d like to remove from there, you should be able to do it easily). Displays news on a structured timeline, so it’s easy to go back to stories published earlier. Enables mixing sources from different regions, as many of you read websites in two or even more languages. 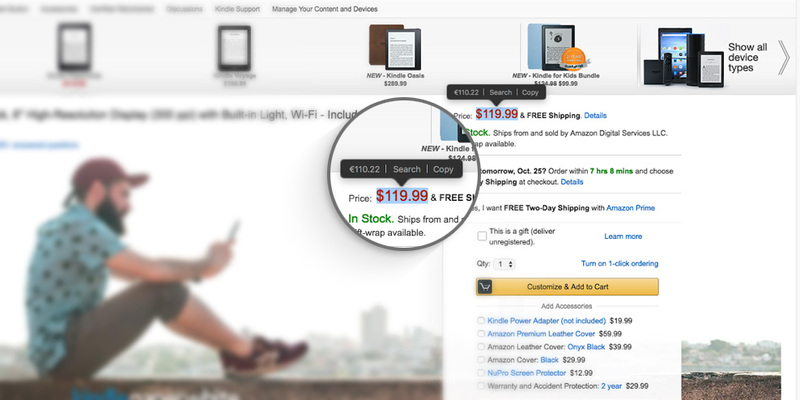 Is smart enough to automatically include publications you visit frequently. That’s quite a few expectations, right? But, we found these insights very helpful and began building a news feed solution that matches up to our users’ needs. We started with re-doing what we had – the news feature, previously called Discover. We decided to power it up, adding more personalization, convenient reading and smarter options. Today, we can show you the first preview of the personalized news feed, which gives you a quick, organized, clean way of following the freshest stories from the web. To start using it, go to the start page and click the newspaper icon on the left. 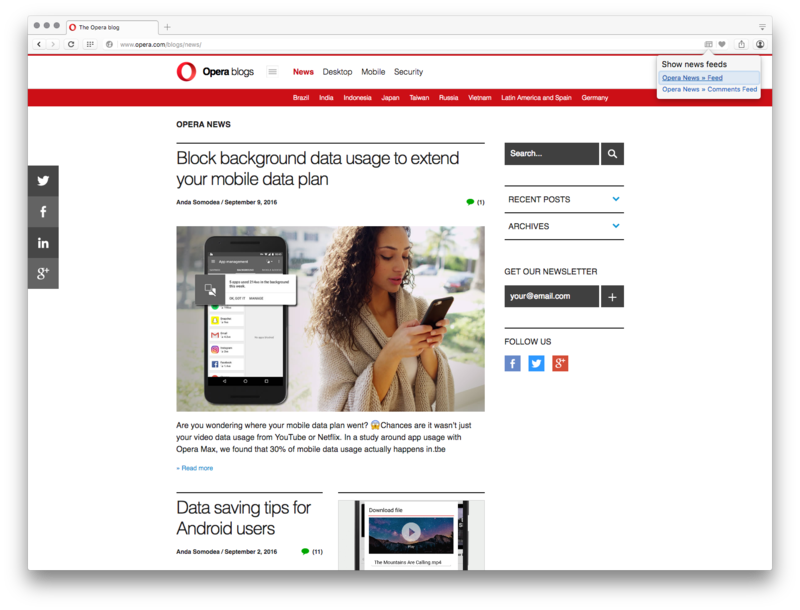 Opera will show you the suggested list of sources based on your location and your browser history. Your browser history data will be kept locally, so it will not leave your computer (any private browsing is not included, since that browser history is not recorded). Simply tick the suggested sources that you want to follow in your personal news feed, and untick the ones you don’t want to be included. Click the “Add more” button to add more sources from several categories such as sports, technology or food. You can also mix sources from various countries. Your personal news feed is structured on a timeline. At the top, you will find the freshest stories, while news published earlier today and yesterday are listed below. You can easily change the way sources are displayed by clicking the icon on the top. Whenever you want to add new sources, just go to the side panel and click “Add sources”. As you can see, our personal news feed is much more than just a new incarnation of the previous news feature. It gives you many more personalization options and gathers content for you in a smarter way. It’s a first step towards a better, online news-reading experience. Please help us improve this feature by sharing your feedback. We are very interested in what you think about this feature. Thank you very much for your feedback following the latest browser VPN release in the Developer version. We hear it and we value it a lot. We see three main patterns people would like to use browser VPN for: the full browser level VPN, a separate window (or a tab) and private window. That reflects situations, when we are on a public wifi and we want to protect everything we browse online. Also when you want to access only a few different websites, while keeping your other tabs at full browsing speed. Last but not least, when you want to enhance your external privacy, not only clear local traces (history and cookies). So we are going to polish the first and third use cases a little bit more to provide rock solid quality. However, we need to admit that current Blink implementation has too many assumptions about how regular window and private window work, so the second scenario will require additional effort. Please keep providing us your feedback, so we can improve our product.